The Red Fort or the Lal Quila as it is traditionally called is situated in old Delhi, the capital of India. The Red Fort was built by the Mughal Emperor Shah Jahan in the 17th century that took around 9 years to build the fort. The Red Fort is a masterpiece of architecture and is one of the most visited spot in old Delhi. 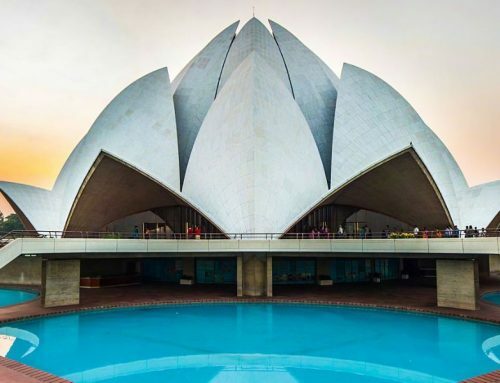 Tourists from India and abroad never miss the opportunity to visit this huge structure. This pinnacle of Delhi’s Mughal architecture stands near the Yamuna River in Old Delhi, its sandstone walls glowing red in the sun. This centre of pre-British Islamic India still exudes the power and majesty of those times.